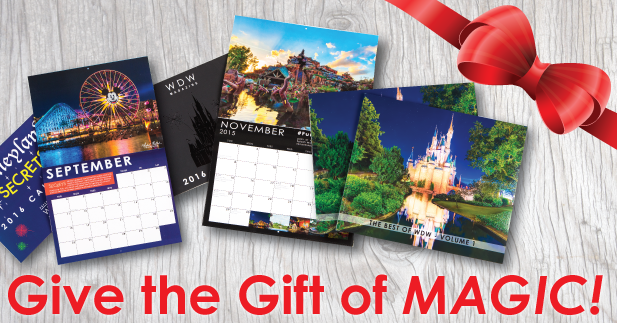 Christmas Bundles filled with WDW magic are available now! 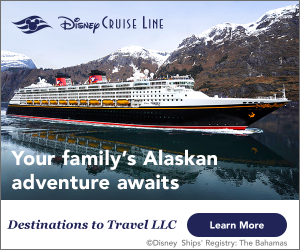 Want to bring some Disney magic HOME? 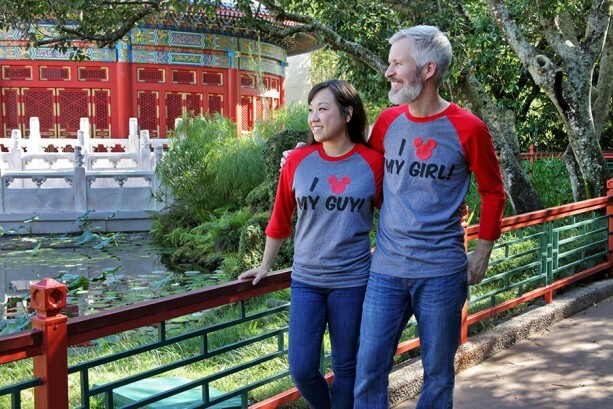 New sets of companion shirts have hit the shelves of WDW gift shops! 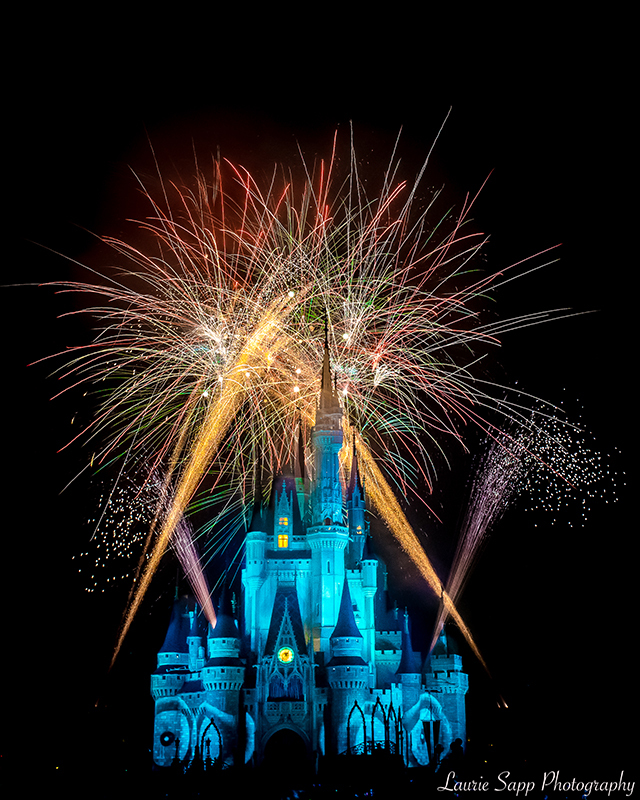 Reservations to spend New Year’s Eve at WDW are now open! Love pin collecting? 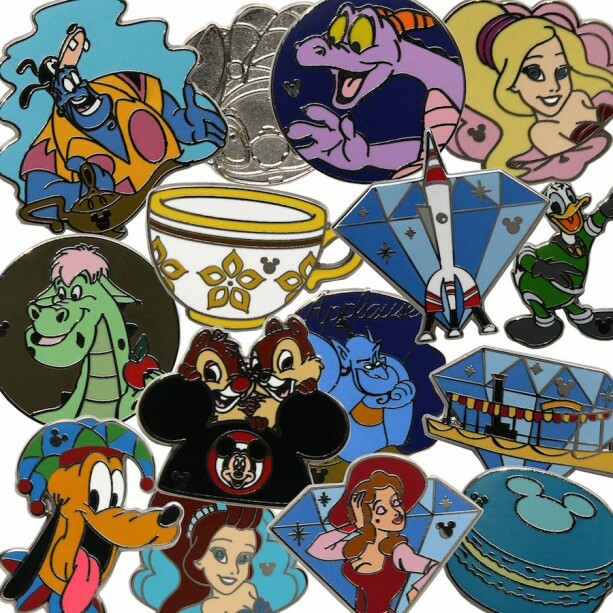 November marks the release of all new Hidden Mickey Pins! 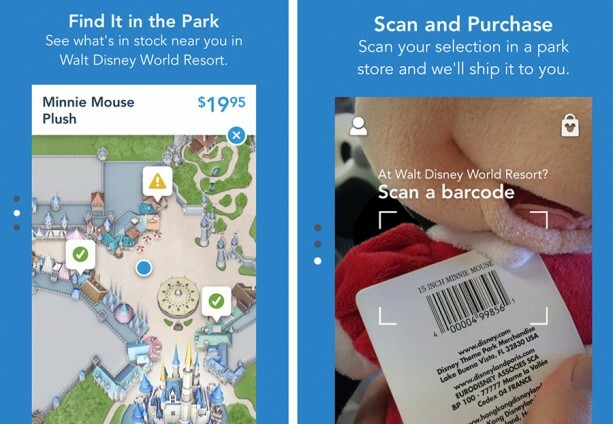 The Shop Disney Parks App has added more shipping options! Shop till you drop at home or in the parks! Image from Disney Parks Blog. 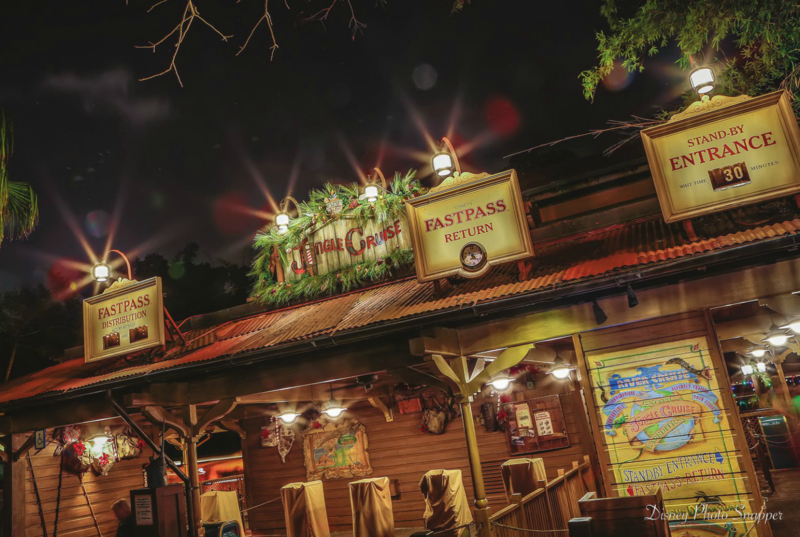 Jingle Cruise has once again (as of today) taken over the Jungle Cruise for the holiday season! 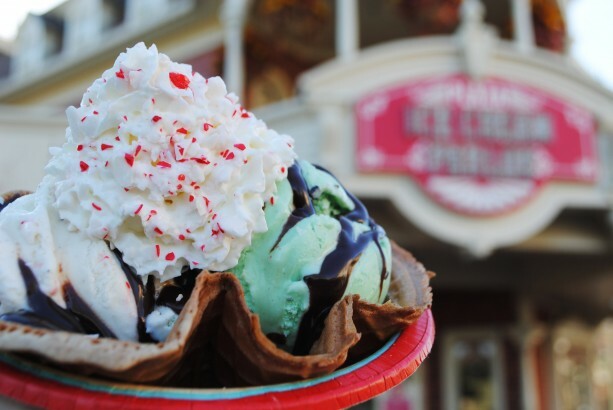 Catch a glimpse of the mouth-watering treats offered at this year’s Mickey’s Very Merry Christmas Parties! 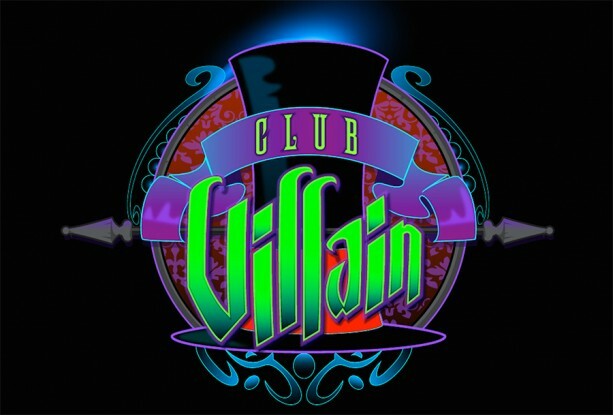 Club Villain (a special hard-ticketed event) is set to debut at Club Disney (Sunset Boulevard in Hollywood Studios)! Will you be checking out Club Villain? Image from Disney Parks Blog. Brand new details on Na’vi River Journey (coming to Pandora — The World of AVATAR) have been revealed at D23 Expo Japan! 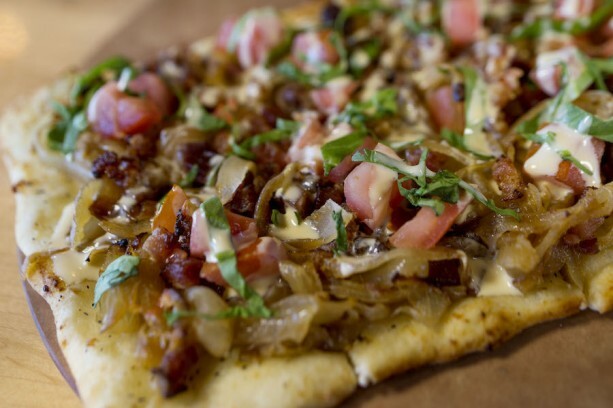 ESPN Club (at Disney’s BoardWalk) is sporting an updated menu — we can’t wait to give it a try. So, what story from this week’s news review will make the biggest impact on your next WDW visit?